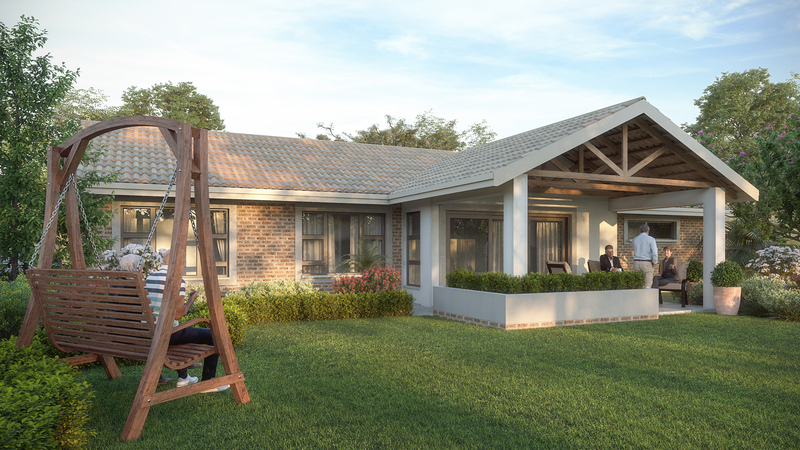 Experience the next chapter of your life at The Retreat Retirement Estate, safely nestled within Pretoria East. Retire to a luxurious home surrounded by lush, open gardens or find yourself enjoying one of the many offerings made available at the beautiful clubhouse. Peace of mind comes with 24-hour security, onsite healthcare services and a state of the art onsite Frail Care Centre. 2 and 3 bedroom, free standing homes for sale from R1 620 000. Transfer costs included in price. We are on show daily by appointment.